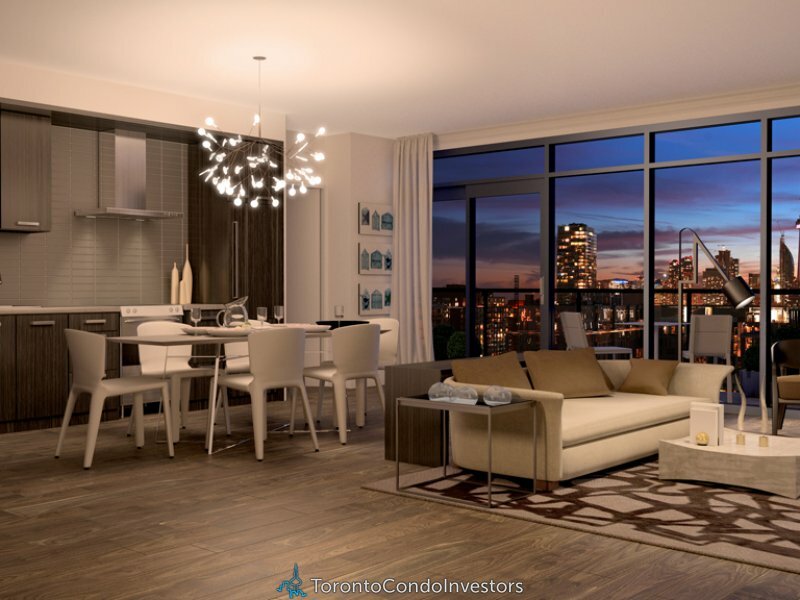 Canary Park Condominiums is the second phase of the highly successful and innovative Canary District. 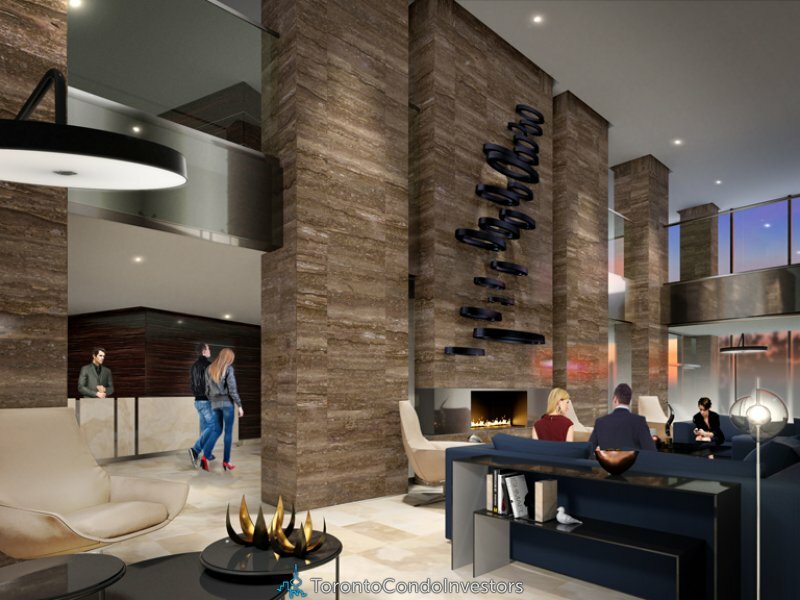 This condo project by Dundee Kilmer Developments Limited and Waterfront Toronto has 437 units and will be ready for occupancy by 2016. 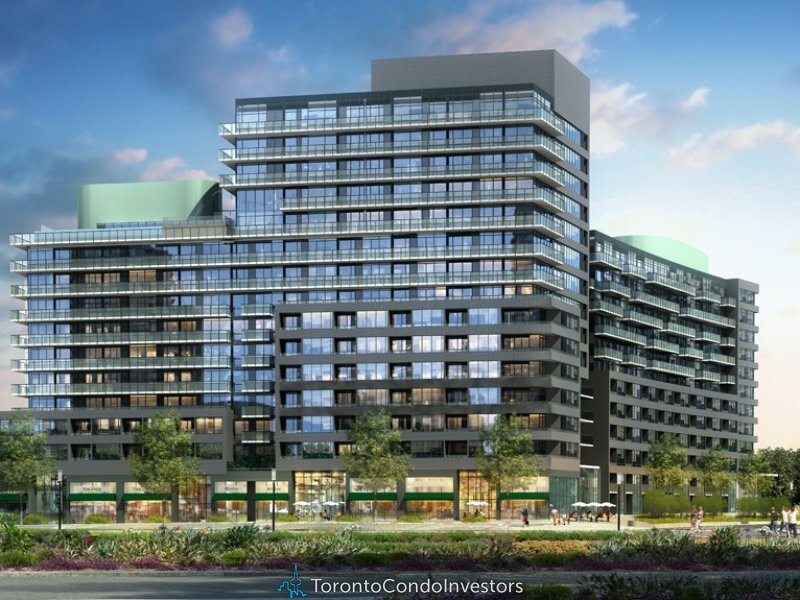 Canary Park Condos overlooks the Don River Park, an 18 acre, active, vibrant, inviting space. The park is a scenic gateway to the City’s over 80 sq. km. of parks and 200 km. of trails leading to the Brick Works, Beaches and Martin Goodman Trail. This green oasis will not only serve the local community, but also residents from throughout Toronto and visitors from far and wide. Don River Park will be animated by a wide variety of activities including a beautiful multi-functional Pavilion with a stage for hosting cultural shows and community events. 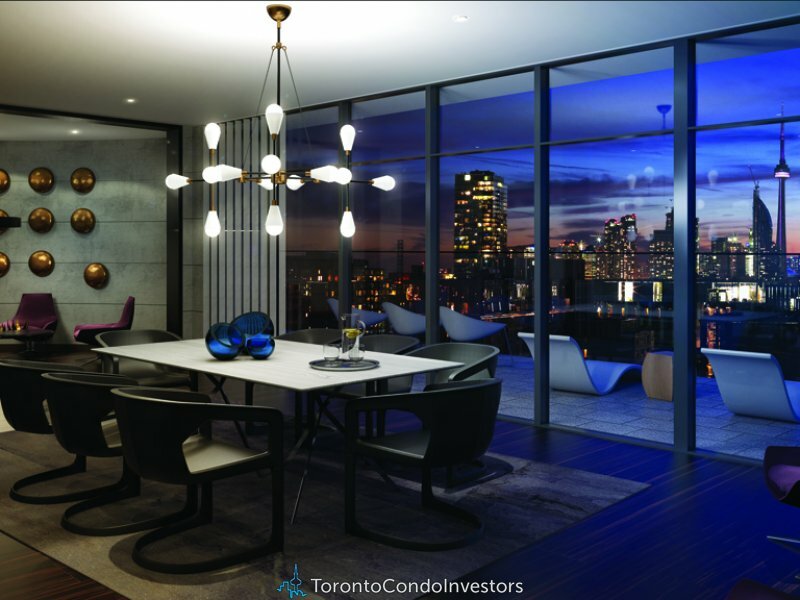 These features make the condos a hot cake. 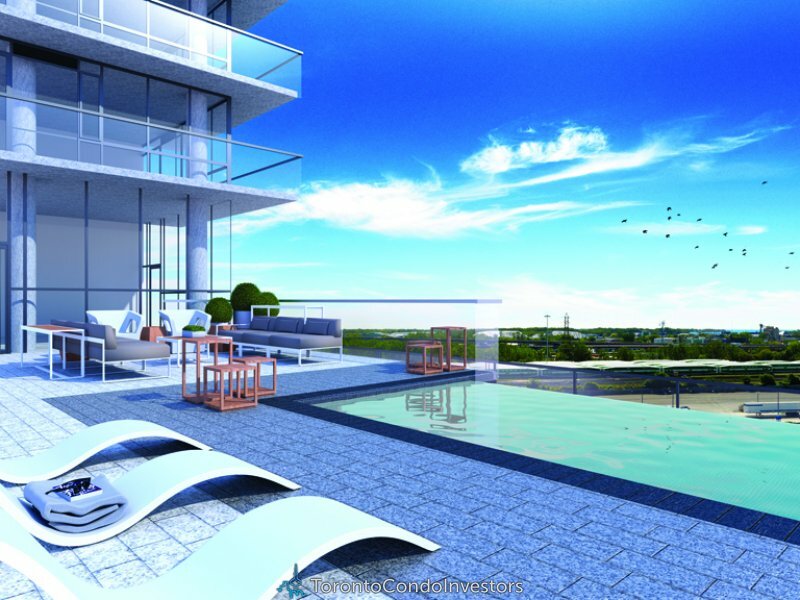 Prices for available condos/apartments range from $274,900 – $554,900.